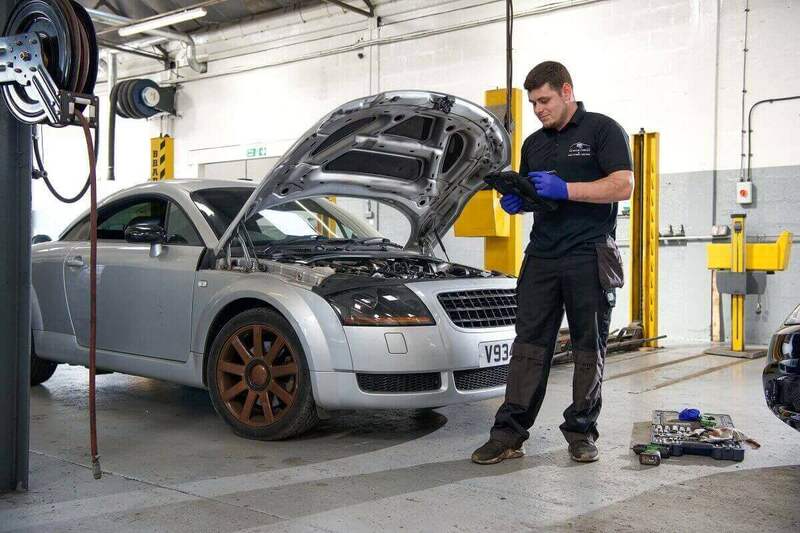 Quality Welding Service in Leicester - The Motor Company PPS ltd.
At The Motor Company PPS ltd, we do fabrication and welding of chassis components in order for vehicles to pass the MOT test. Whether it is as simple as repair on a sill or removing the body off its chassis on a 4×4 vehicle and making new body mounts, we are capable to do it at a very high standard. These type of repairs can be really complex and time-consuming due to the repair area is hard to reach or sometimes it is close to electrical elements or fuel tank and pipelines. 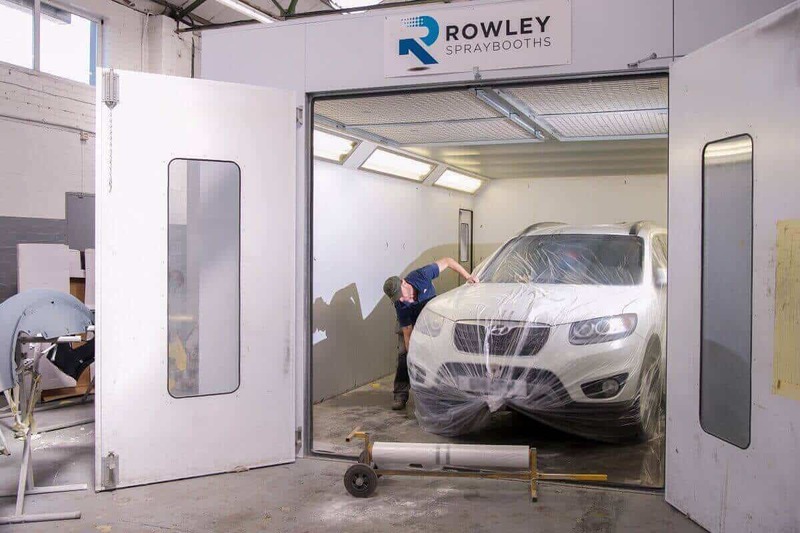 One of the great benefits of having a large modern workshop is that it allows us to do this type of work without conflicting with other day-to-day routine repairs and servicing.